LIVE Every Saturday AM on WSRQ! 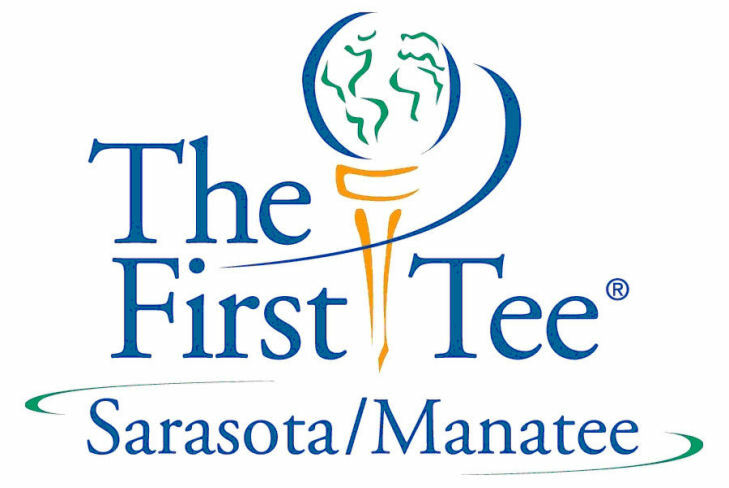 Tee It Up With Nate Ditchfield broadcasts LIVE from the WSRQ Studios in Sarasota, Florida every Saturday morning from 8-9AM, EST bringing you all the very latest from the PGA Tour, LPGA, Champions, Symetra and Web.com Tours! 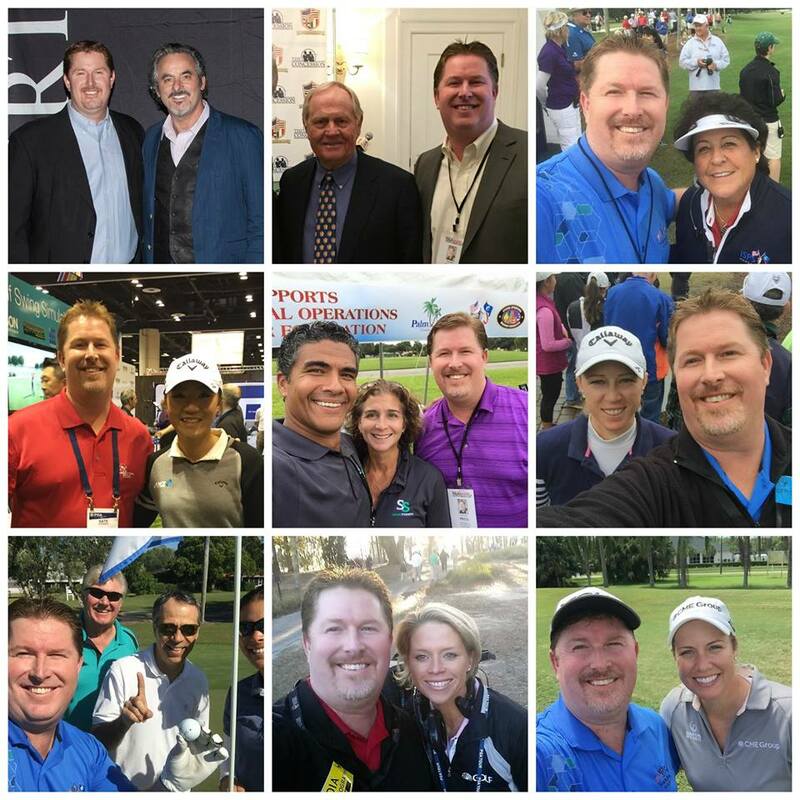 In addition to coverage of the local golf scene, you’ll hear interviews from bestselling “golf” authors, equipment updates and reviews, golf instruction, golf fitness and much more. Regular segments feature some of the most respected names in the golf world including: “Purely Mental, with Dr. Bob Winters”, “Tour Talk with Jim Nugent”, founder and publisher of Global Golf Post and interviews with teachers and instructors such as David Leadbetter, Joe Hallett, Dave Stockton and more! 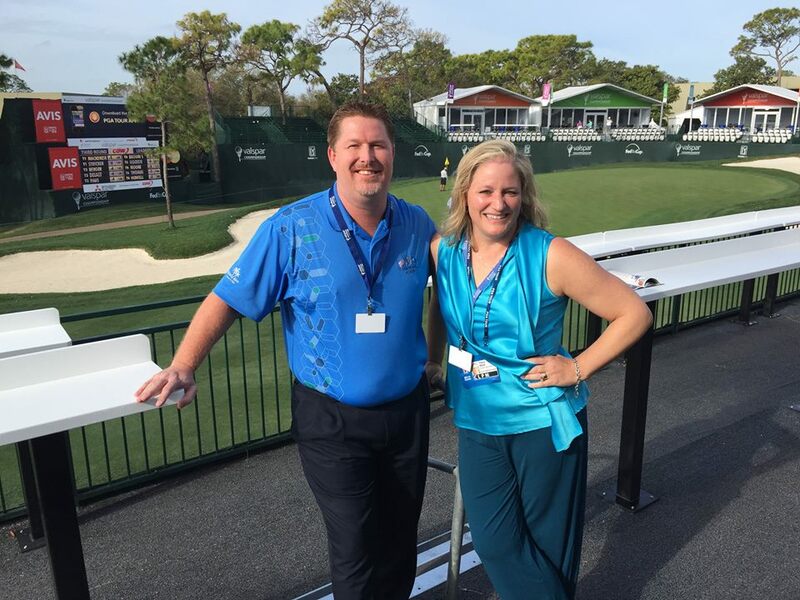 Nate also will broadcast LIVE from many PGA Tour, LPGA Tour, Symetra Tour and West Florida Tour Events! Deanna Alfredo Next up is Lifestyle Expert and Coates Gold Brand Ambassador, Deanna Alfredo. Check out her blog at www.teetotable.com and you definitely want to check out all the exciting clubs and products designed specifically for women at www.coatesgolf.com. The Symetra Tour is Back in Town! Dogwoods, Azaleas, and Dreams that come true! After 40 years of dreaming, wishing and praying, my Dad and I will be walking down Magnolia Lane for the very first time this year! 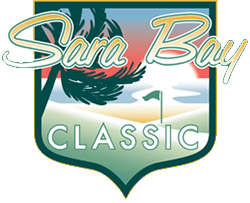 Tune in for all the previews, details, updates and Augusta Magic! Can’t believe this is actually happening! 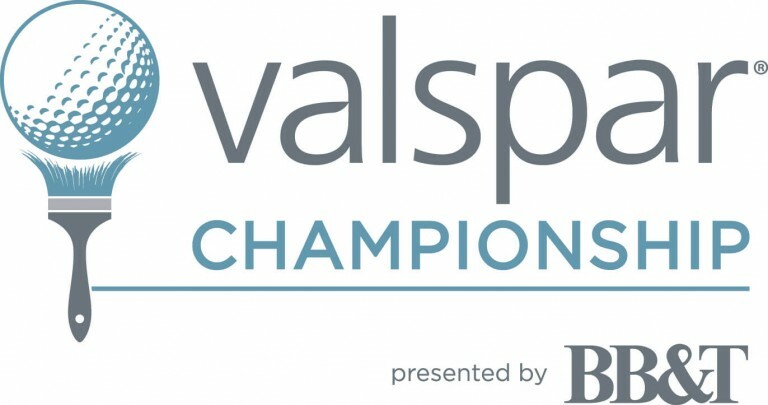 Bi g Show today as we look forward to one of the PGA Tour’s Favorite events, The Valspar Championship at the Fabulous Innisbrook Resort in Palm Harbor. We’ll have tournament director, Tracy West joining us to give us all the details! 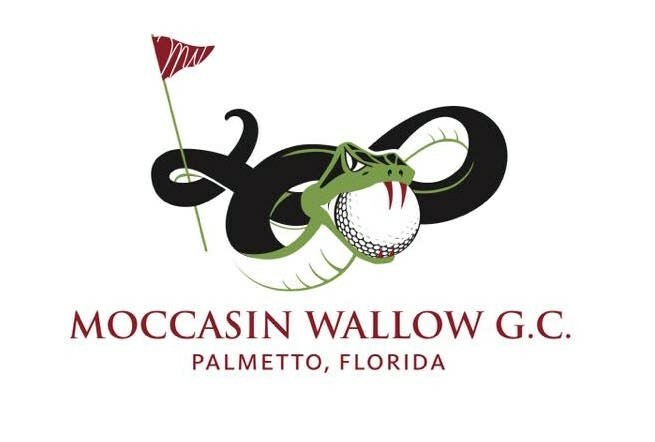 We’ll also be joined by Noah Zelnik, the new owner of Moccassin Wallow Golf Club, also known as GolftheMoc! Opening day is right around the corner and he’ll fill us in on everything we need to know about the updates, re-design, new turf surfaces and much more! Stream LIVE at www.wsrqradio.com or download the WSRQ Radio app for FREE from the app store! Big show to start off the year, highlighted by one of the LPGA’s Best & Brightest, Brittany Lincicome! She’ll be filling us in on her 2016 year, her plans for 2017 and then take her turn in the HOT SEAT as we rapid fire some questions about life on the LPGA Tour! We’ll also kick off the New Year right with some Health & Fitness tips from our resident TPI Certified Expert, Hector Ramos from Somar Strength. 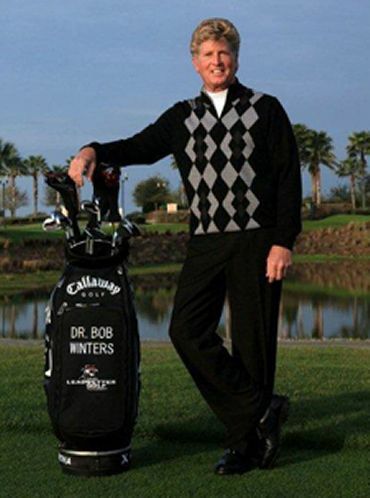 Once you’ve got your body headed in the right direction, we’ll address the biggest challenge in golf as we get “Purely Mental” with world renowned sports psychologist and mental coach to many of the biggest names in golf, Dr. Bob Winters! Saturday morning LIVE from 8-9AM EST on WSRQ Radio. Download the WSRQ Radio App to listen live, stream online at www.wsrqradio.com or tune in locally on the Suncoast at 106.9FM, 98.3FM and 1220AM! Gonna be a packed show this Saturday with so much going on in the world of golf right now! Ryder Cup Selections are in for Europe and right around the corner for Team USA. Fed Ex Cup Playoffs are in full swing as the Deutsche Bank Championship in Boston take center stage. The LPGA stays “north of the border” with the ManuLife Classic in Ontario, Canada and the Web.Com Tour enters their 4-week playoff with 25 more PGA Tour Cards up for grabs! This week we welcome back one of our favorite guests for his regular segment “Purely Mental with Dr. Bob Winters”! Dr. Bob has been walking us through his book – Mistake Free Golf and always provides great insight into the minds of the greatest names in golf! For More information about Dr. Bob, visit his website at www.drbobwinters.com and tune in Saturday from 8-9AM! Happy Father’s Day! On Tee It Up, we’ve got you covered with some great gift ideas for Dad. From equipment and technology, to apparel and bucket list packages, there are so many great ways to show Dad you care. On this week’s show we were joined by Roy Schindele, Director of Sales and Marketing at the fabulous Bay Hill Club & Lodge in Orlando. Arnold Palmer’s masterpiece is home of the Arnold Palmer Invitation and one of the finest and most renowned golf destinations in the world. What you may not know is that they offer “Bucket List Packages” where you can enjoy the Club and Lodge at an amazing price! For as little as $165 per person, you can gift Dad with a package that includes 1 night at the Bay Hill Lodge, Complimentary Breakfast (wait til you try the bacon!!!!) 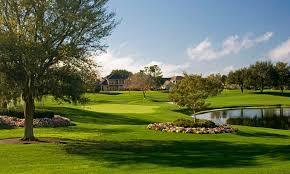 and 18 holes of golf at Bay Hill as well as use of the practice facility and club amenities. TRUST ME – Dad will love this and the Bucket List Package is the official 2016 Tee It Up Radio FEATURED FATHER’S DAY GIFT! 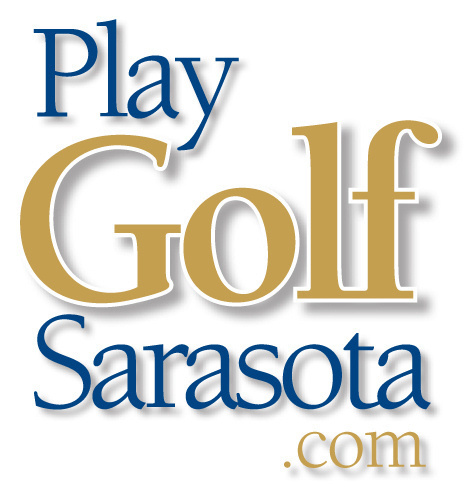 Public Course (Sarasota) – 3 Courses for the price of 1 – Rolling Green, Serenoa & Legacy! 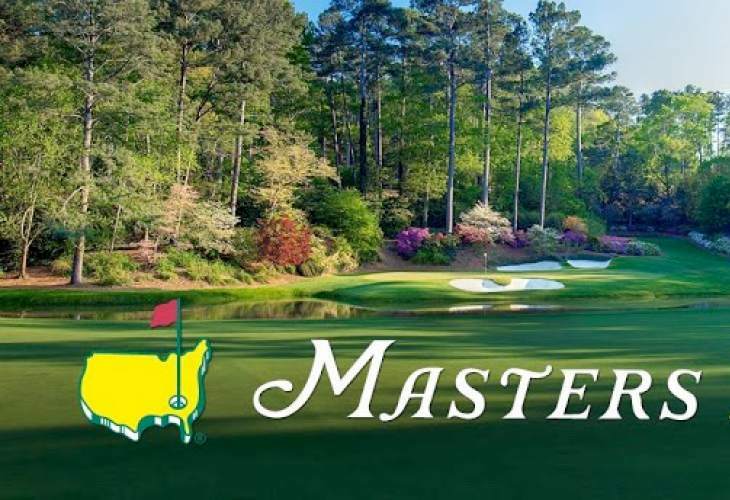 The wait is over and The Masters is finally here! It truly is a tradition unlike any other and on this week’s show we’ll be breaking it all down with comprehensive coverage on the season’s first major! Leading off will be Jim Nugent, from Global Golf Post. Jim will join us LIVE from Augusta National to bring us a behind the scenes look at Magnolia Lane and an update from the 1st two rounds on the course. The first two rounds have featured all kinds of drama and the windy conditions have certainly taken their toll on the players scores and their psyche. We welcome back Dr. Bob Winters to talk about the mental approach needed at Augusta and although it’s painful to do so, we’ll recap Ernie Els and his mental disaster at the 1st hole on Thursday. Jordan Spieth, Rory McIlroy, Bryson DeChambeau highlight our leaders and how about former Champions, Bernhard Langer and Larry Mize making it to the weekend!!!! Leaderboard updates, featured pairings, things to watch for and so much more … all on this week’s Tee It Up with Nate Ditchfield!